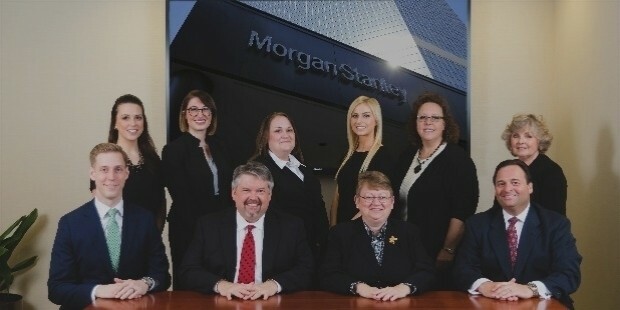 The market is full of fast growing financial services, but honestly none of them comes close to Morgan Stanley. It is a special brand with a unique identity, which sets its far apart from the odds. While many financial services almost always target only their parent countries, Morgan Stanley do things differently. 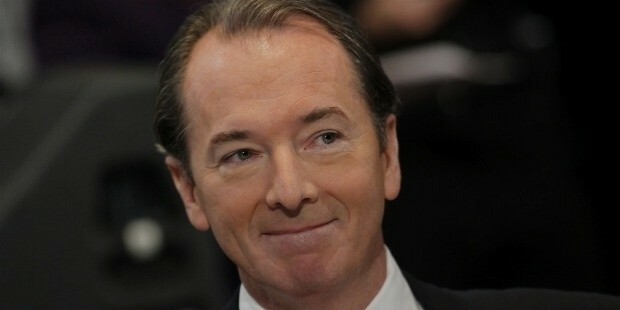 In other words, Morgan Stanley is not just a growing business; it is an international company. The company has its headquarters in Morgan Stanley Building in Manhattan in the New York City. The enterprise now operates in 24 countries. It has offered to 60,000 employees. And it has 1300 offices in different parts of the countries in which it operates. 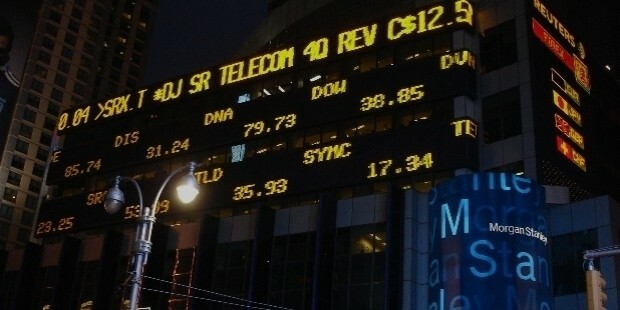 By 2014, the company had $1.5 trillion of assets under its management. This was a tremendous grown compared with the reports of 2013. According to Morgan Stanley, the growth in the number of asset in 2014 over 2013 was by 17.5 percent. 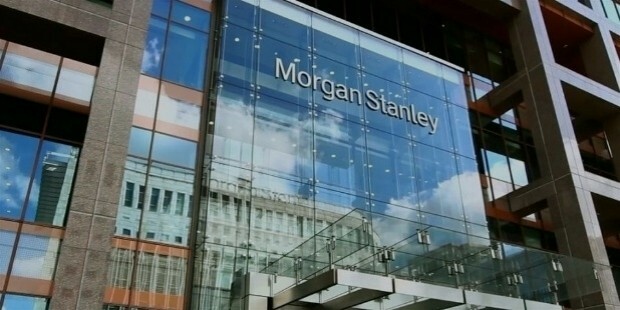 Morgan Stanley was founded via the partnership of Harold Stanley and Henry S. Morgan. The name of the company was in fact picked from these two persons. Henry and Harold were members of the J.P Morgan & Co. The company started witnessing growth in the very same year of establishment. Morgan Stanley is the first company to have operated with a larger market share in the first year of establishment, the total figure being 24% of the market share amounting to $1.1 Billion. According to WikiPedia, the market share included private placements as well as public offering. Morgan Stanley has grown over time to become the best service provider in wealth management. The company continues to help customers develop personalized wealth strategy by helping them to make the right investment decisions over time. The company has been on the forefront in investment and banking for a long time. Today, Morgan Stanley continues to provide the best advisory and capital raising services to organizations, companies, and governments around the world. Children who cannot get education for one reason or the other still deserve a chance to go to school. 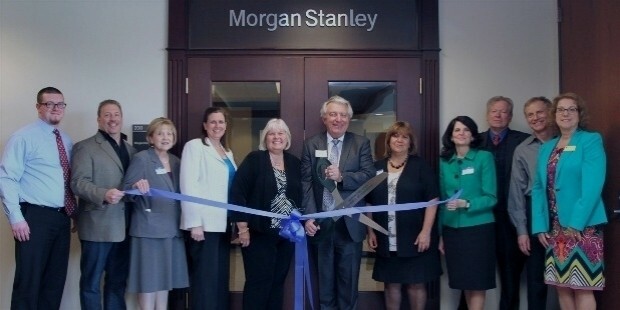 That is why Morgan Stanley established the Morgan Stanley Foundation. The foundation has been in operation for more than 50 years now. And they believe that every child should get quality education to children in the community. By giving back to the community, Morgan Stanley Foundation has been to make the society in the communities that they have touched a better place for everyone. 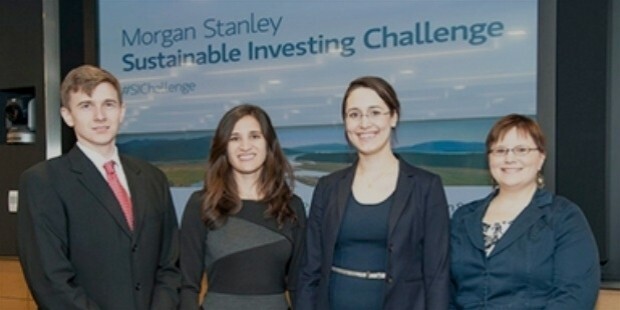 Even more, the Morgan Stanley Foundation is already a global movement, thanks to the Morgan Stanley Foundation International. 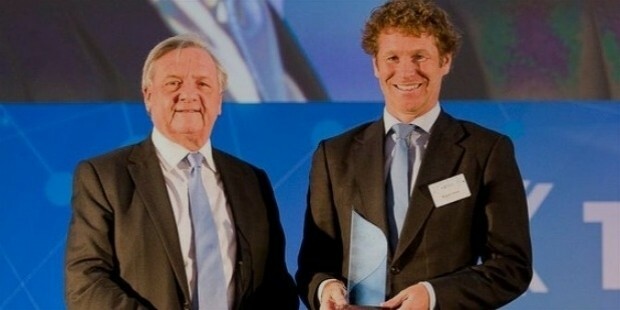 The company conducted a research, and they discovered that many families are not able to provide the best health and personal care to their children. As such, the company chipped in to help solve this problem. Luckily, the attempt has delivered the best results. And as the company continues to liven its charity projects, the assurance to improve the health of the young ones in the society over time is definitely an absolute. The preliminary source of company’s success is the creative people from different global communities. Every member, regardless of their location, reflects a distinct and special perspective, talents, ideas, and experiences towards work.